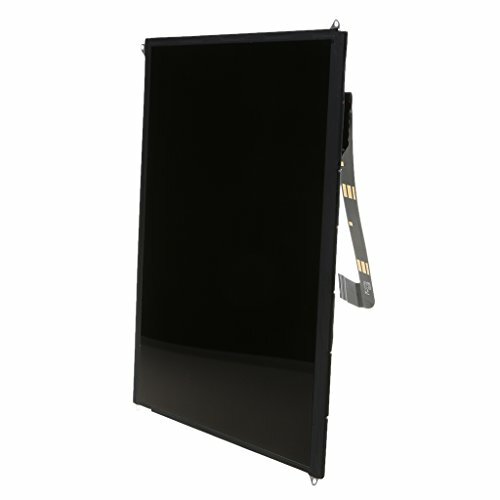 - Complete assembly LCD Screen with Front Glass Touch screen. - Touch Screen Digitizer with no bubbles, already pre-assembled. - Compatible with iPad 3 4 4th, Size: 205*165mm/8.07*6.5inch. - Best replacement for your Tablet, Installation manual is not included with item. - Replace your broken, damaged, cracked, unusable Glass Screen or Digitizer perfectly. 1 Piece Front Glass Touch Screen Digitizer LCD Display Assembly For iPad 3 4. Complete assembly LCD Screen with Front Glass Touch screen. Touch Screen Digitizer with no bubbles, already pre-assembled. Compatible with iPad 3 4 4th, Size: 205*165mm/8.07*6.5inch. Best replacement for your Tablet, Installation manual is not included with item. Replace your broken, damaged, cracked, unusable Glass Screen or Digitizer perfectly.